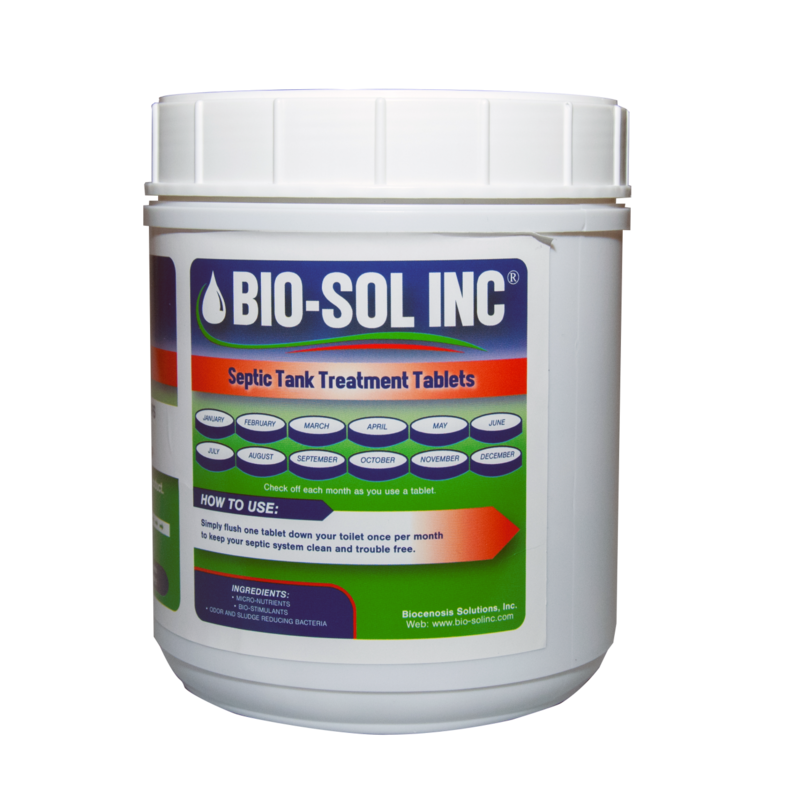 View cart “BIO-BUF” has been added to your cart. 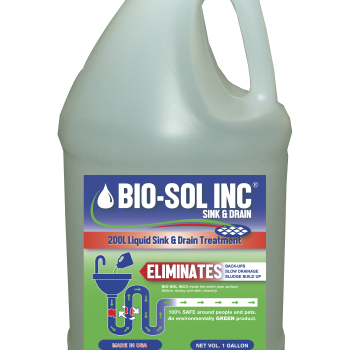 FREE SHIPPING ON THIS PRODUCT!!! 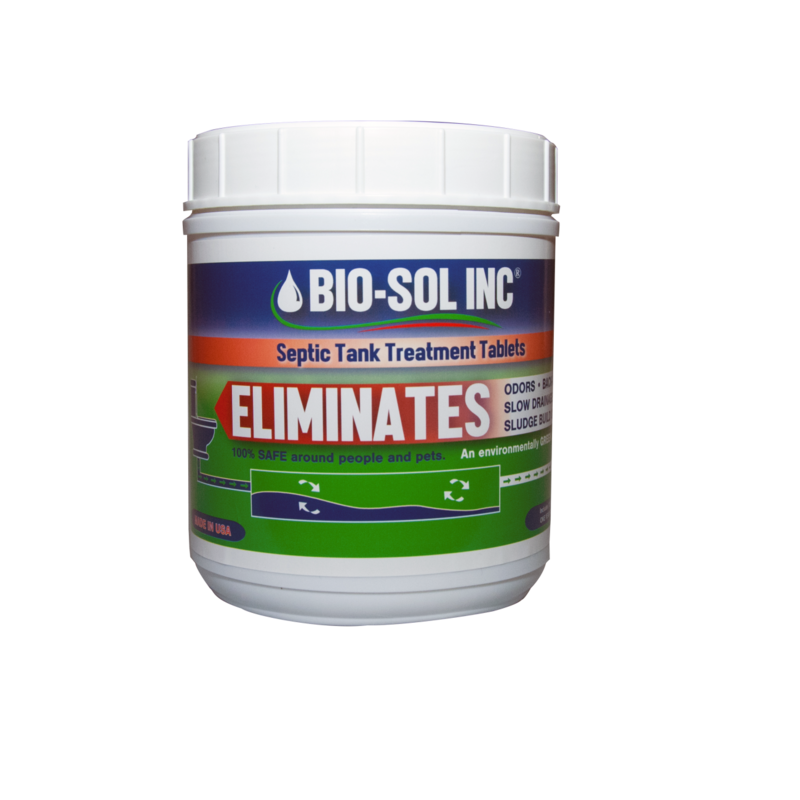 BIO-SOL INC delivers quality products at reasonable prices to treat all your septic system problems. 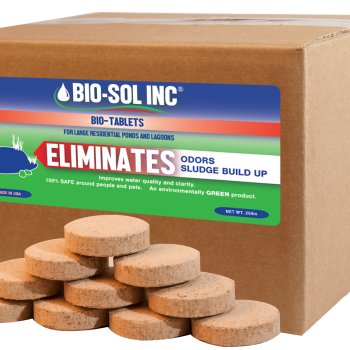 Our team of experts have created a unique blend of micro-nutrients, bio-stimulants, and micro-organisms in a tablet form. 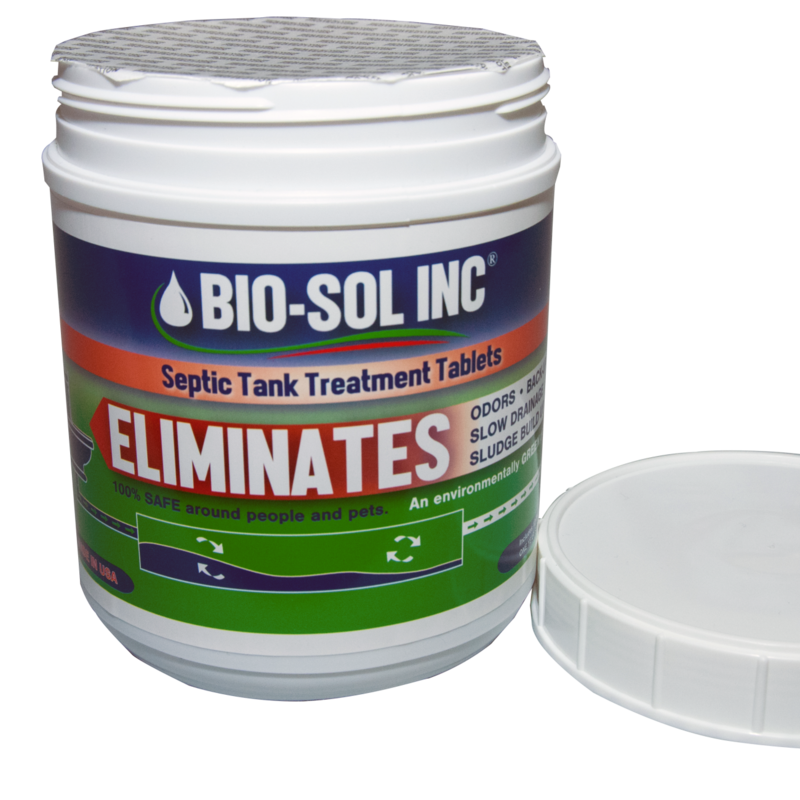 Our Septic Tank Treatment Tablets are environmentally safe, easy to use, clean and convenient. 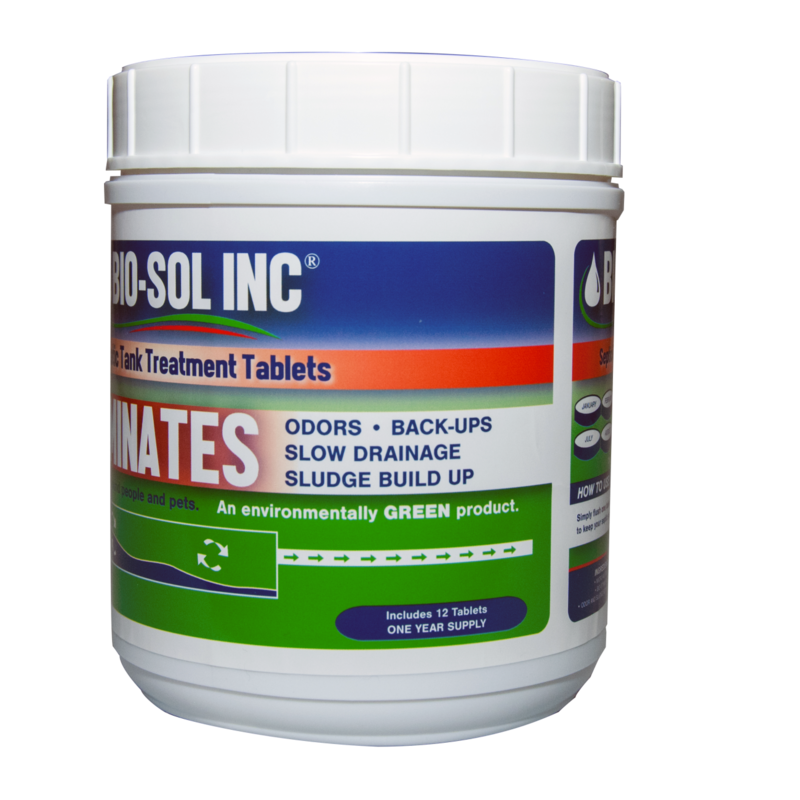 All you have to do is flush one tablet per month down your toilet! 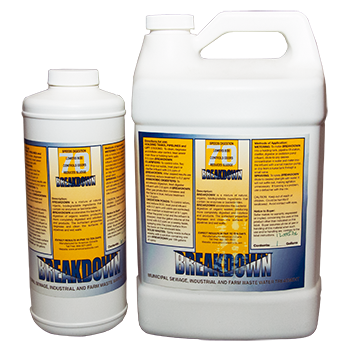 No messy liquids or powders. 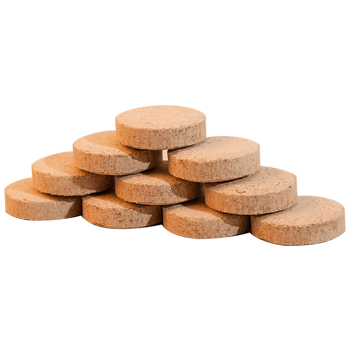 Since we package our tablets in jars of 12, it is only necessary to make one purchase per year. 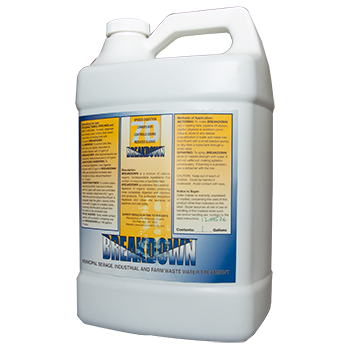 The way our product works is pretty easy to explain. 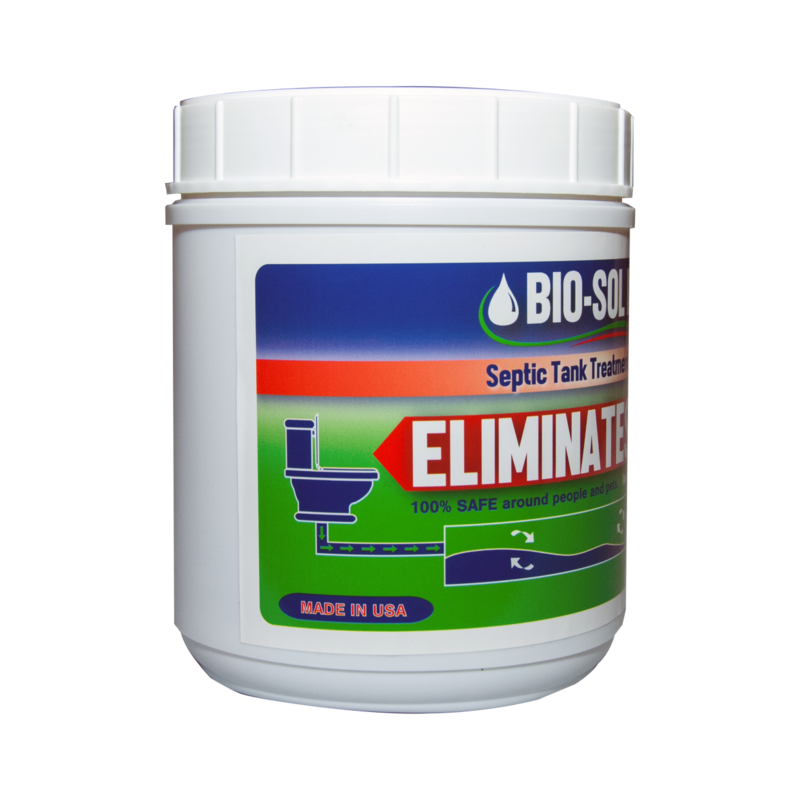 Over time, septic systems build up sludge in the pipes and in the holding tanks. 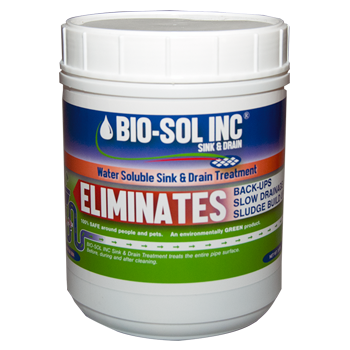 If the sludge is left untreated, it could lead to odors, back-ups and wet spots. 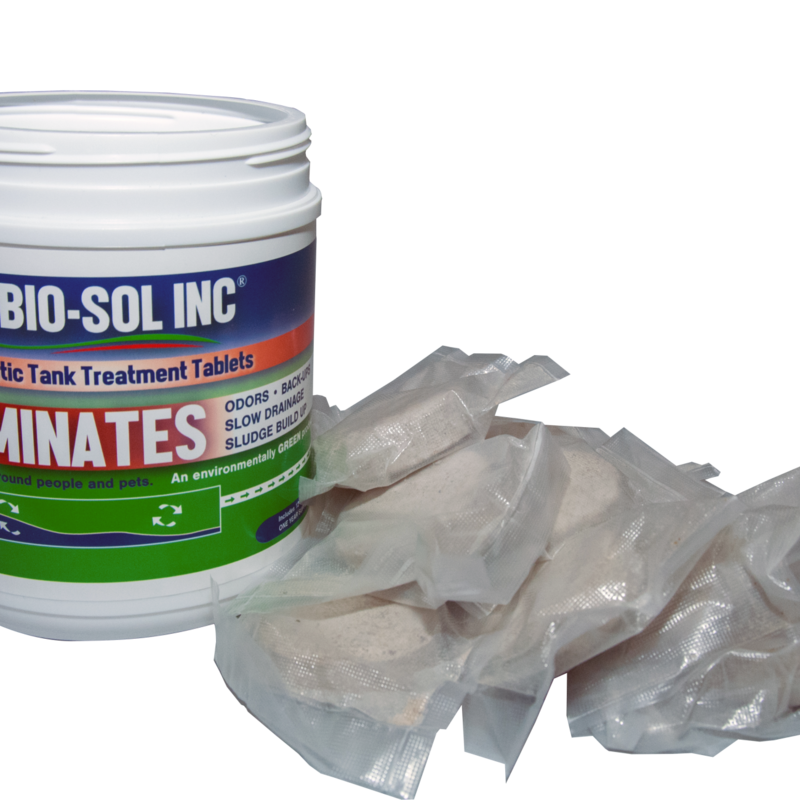 Our product contains micro-organisms to jump start the degradation process. 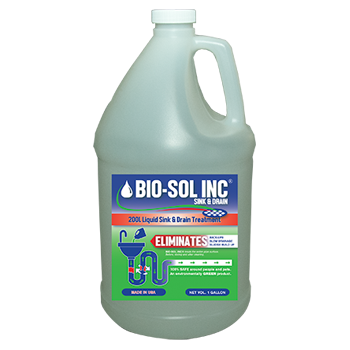 The micro-nutrients and bio-stimulants create the perfect environment for the new and existing micro-organisms to thrive. 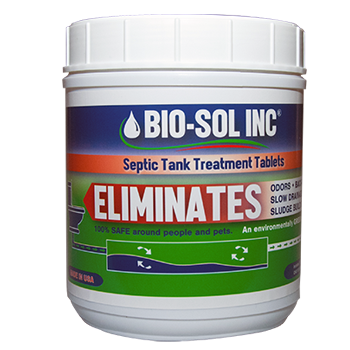 With regular use of Septic Tank Treatment Tablets, your system will be able to function properly.